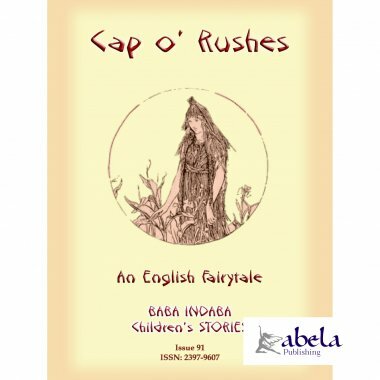 In this issue of the BABA INDABA CHILDREN'S STORIES, Baba Indaba narrates the English tale of CAP o RUSHES an old English folktale about a vain, wealthy man who sets his three daughters a test to weigh their love for him. He does not like the test results from his third daughter and casts her out. And thats just the beginning of the story. Download and read this story to find out just what happened to the third daughter.